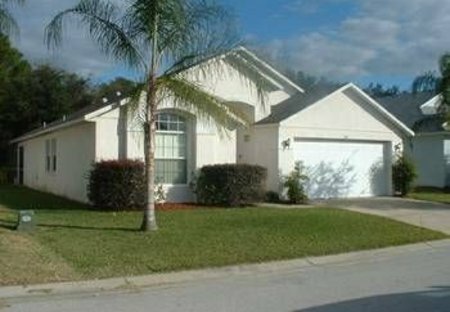 Rent villas in Bridgewater Crossing, Florida with private pools. Book affordable holiday rentals that are near a golf course. 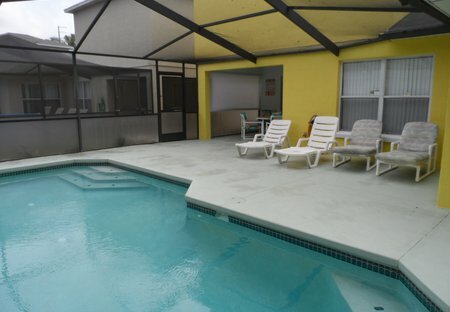 owners special rates We hope we have made our villa more like our home that a rental property and close to all attractions great prices and location You get a GREAT DEAL.